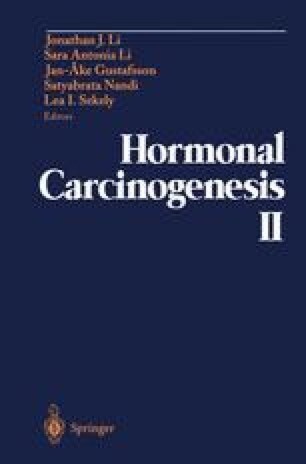 Early epidemiologic studies linked reproductive and hormonal factors to breast cancer risk (1). These factors included early age at menarche, natural age at menopause, menstrual characteristics, nulliparity, age at first full-term pregnancy, number of live births, and lactation. A woman’s family history of breast cancer has also been known for quite some time to affect breast cancer risk strongly (2).